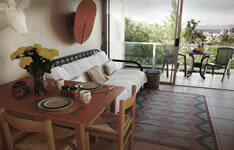 Three bright and sunny apartments in a lush garden with a large swimming pool. 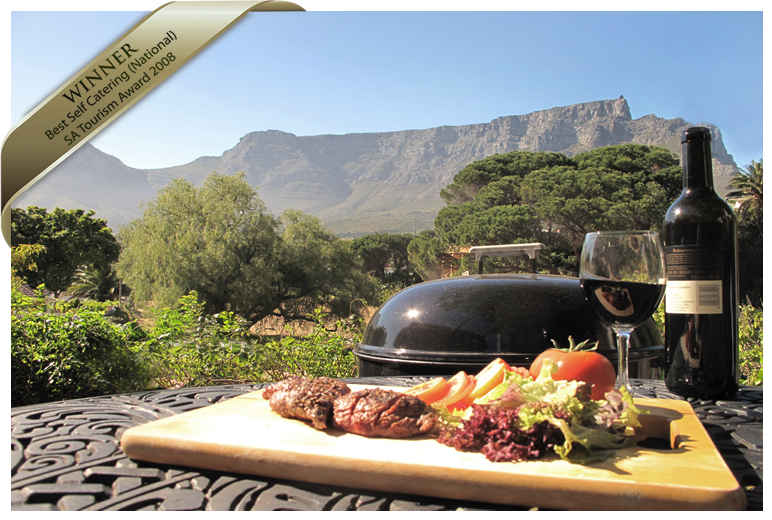 Unobstructed, breath-taking views of Table Mountain, Table Bay or the city at night. 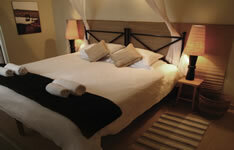 Perfect for romantic get-aways, families travelling together and anyone who enjoys a touch of home. Situated at the foot of a Natural Wonder of the World, we are 5-10 minutes from Cape Town's major attractions: The V&A Waterfront, Table Mountain Aerial Cableway, Lion’s Head Walking Trail, the City Centre, bustling Kloof Street and the beautiful City Beaches of Clifton and Camps Bay, the SA National Gallery and Photogenic “Bo-Kaap” quarter. We offer competitive monthly rental rates for June, July and August. Send us an e-mail or call us. 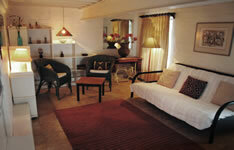 Suites are serviced every weekday, excluding public holidays.